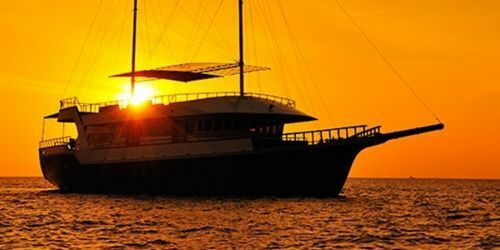 The Jails Villa is located on Himmafushi Island in North Male atoll, approximately 20 minutes from Male International Airport by speedboat. 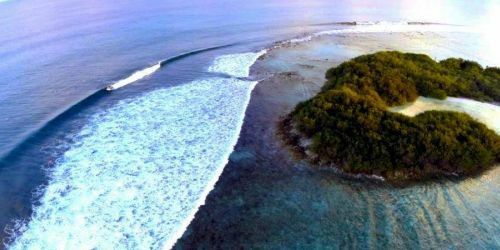 This island was originally the national prison, hence the name of one of the most beautiful surf spots: Jail Break. This long and fast right is just a 10-minute walk from our guesthouse, so you can cross the island on bare feet to reach the spot and dive in the crystal clear water to take your wave of the day! ! 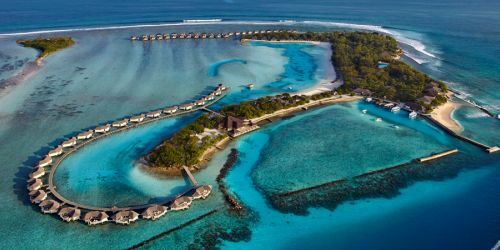 Discover Maldives in a different way from usual resorts, on a local island, among fishermen's homes, a Maldivian reality that is not found in resorts. 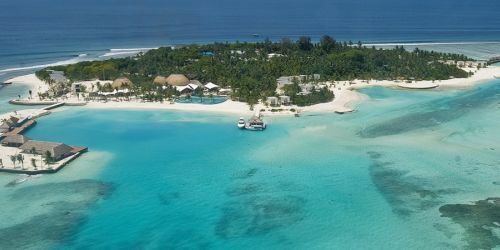 We include in the package the surf transfers by dhoni, 2-3 times per day (or full day trip) to all spots of Male North atoll, from Honkeys (left), Sultans (right), Jails (right) at 10 minutes by dhoni, to Ninjas (right), Cokes (right), Chicken (left) at 25 minutes sailing....and 1 yoga session per day with our experienced Yogi. LOCAL SPEEDBOAT from MALE CITY: Transfer by local Speedboat, about 20 min and costs about 10-15USD per person per way (be careful that ferry leaves from Male city and not directly from the airport). Please contact us for time schedule.